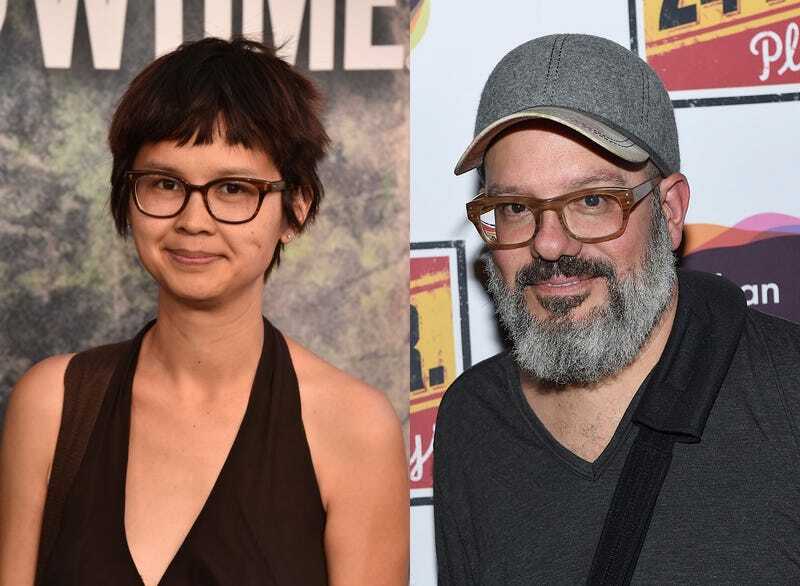 Earlier this week, actress, musician, and Paper Heart writer Charlyne Yi tweeted about her first meeting with David Cross, who she says was casually racist in a way that left her on “the verge of tears.” Yi, who’s also a poet and comedian, wrote that when she met Cross 10 years ago, he made fun of her clothes and then spoke in some kind of mock Asian language. She claims that when she sat there in shock over a successful, middle-aged comedian picking on her, he switched his accent to a Southern one and asked if she was going to fight him with karate. Yi notes that Cross behaved much more respectfully the second time they met. He quickly responded to Yi’s tweets, posting the statement below, in which he claims he doesn’t remember saying, “What’s a matter? You don’t speak English?? Ching-chong-ching-chong,” the first time they met. Cross suggests that they’re “both misremembering” what happened in their first meeting, and has also tweeted about reaching out to Yi privately to hash things out.